As long-time residents of Houston, TX, Susan and Jim Fordice started their cleaning service in 1999 with a simple goal of helping neighbors and friends in local communities. Since that day, every decision revolves around a philosophy of providing the best possible service en route to making homes healthier. This customer-oriented approach earned Maid Brigade of NW Houston a reputation as the preferred residential cleaning service in its area. You would be challenged to find owners who care more about their customers and employees than Susan and Jim Fordice. We invite you to give our team of professionals a call at (281) 469-3939 and discuss how we can best serve your house cleaning needs. Our maids and office staff are highly-qualified individuals hired only after completing a thorough interview process. Each maid undergoes a thorough background check, receives extensive training, and works as part of a team that cleans your home in a way that is safer and more efficient. Satisfaction guaranteed! When our cleaning teams arrive, they’re fully prepared to work for you. If you would like to meet them, click here. We believe that loyalty is an essential part of every relationship. On average, our maids have been with us for three years. Our professional and experienced staff is dedicated to making sure every experience is ‘Excellent’! If you aren’t happy with any aspect, don’t hesitate to call us. We’re committed to your satisfaction. Maid Brigade is the only cleaning service that is Green Clean Certified®. Our teams use products without harsh and damaging chemicals found in traditional solutions. They are verified safe by Green Seal and offer peace of mind for your family. Though the abrasive chemicals are removed, our teams are still able to achieve a sparkling clean that’s healthier for all (two- and four-legged family members)! Our maids are experts at cleaning homes of all sizes with every surface type and removing even the trickiest of stains. Ask our staff how we can work with you to customize your cleanings to meet your needs. Call us today at (281) 469-3939, and let’s discuss how Maid Brigade becomes your full-time cleaning team in Houston, TX. Our cleaning service covers much of Houston and the Cypress, TX area. No matter whether you live near Willowbrook Mall or Lonestar College – CyFair, we’re ready to help! There’s so much to do with family, friends, and solo in our local community that no more of your time should be spent cleaning. Let the experts at Maid Brigade handle that. 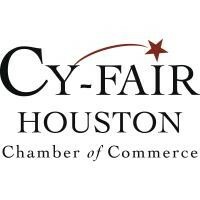 We’ll work with you to design a program that allows more rounds at the Champions Country Club or playing conductor at the Tomball Railroad Depot. Feel free to relax and treat yourself, too. Running a household is a tough job and can sometimes result in needed touch-ups. Make an appointment for a mani-/pedi- and enjoy! Whatever your choice, Maid Brigade will ensure that you have a cleaner, healthier home. Call us today or take a few minutes to complete our Free, No Obligation Estimate Form. It's About the Customer. Every Time. Have questions for our team of cleaning professionals? Don't hesitate to ask. In addition, our Frequently Asked Questions page answers the top questions from customers and prospects over the years. Please visit our Cleaning Services page for a list of offerings. Jim and Susan Fordice established the foundation of a company that now employs many women who help support their families. Would you like to learn more about our fearless leaders? Click here for their intriguing story! Get to know your team of cleaning professionals. 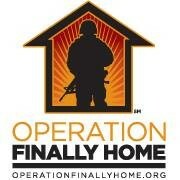 Maid Brigade of NW Houston proudly works with Cleaning for A Reason, Habitat for Humanity and Operation Finally Home. Our team members are passionate about giving back and many are active in the community as part of their personal lives. We invite you to click on the links and learn more about these great causes. 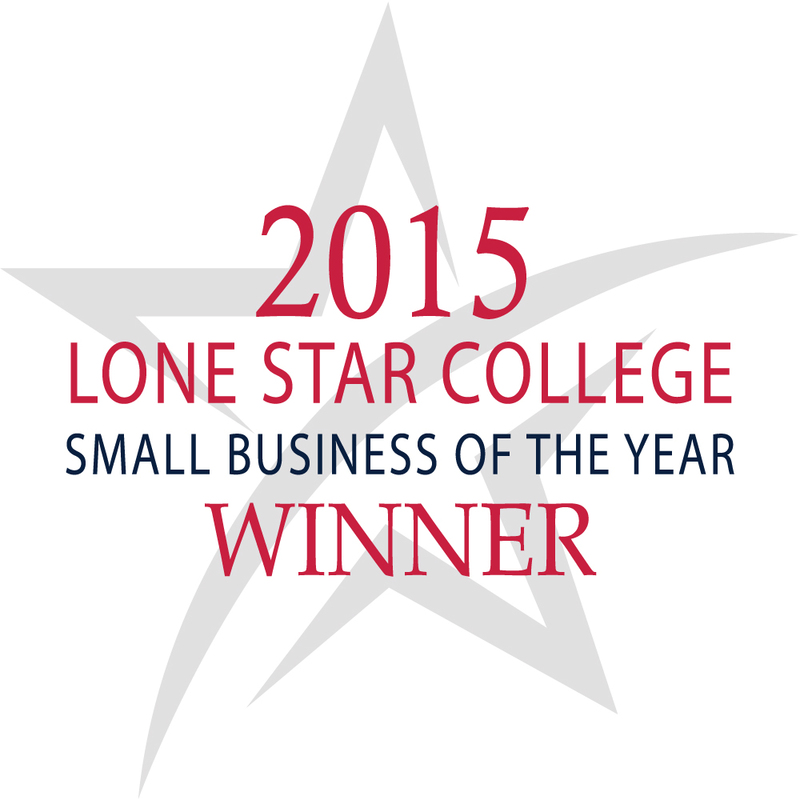 Maid Brigade of NW Houston was among two Cy-Fair businesses honored at the 29th annual Lone Star College Small Business of the Year awards banquet Nov. 19. James and Susan Fordice accepted the award as the winners representing University Park. 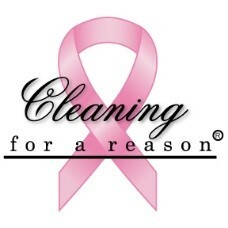 Take a look at ABC 13's story about how we're helping cancer patients in the Houston area through our partnership with Cleaning for a Reason. Here’s another story from Fox26 about our involvement with Cleaning for a Reason! Interested in learning how you can get involved? Give us a call. Are you an existing customer who would like to talk with a friendly Maid Brigade expert about your service? Call us during the hours listed below to adjust an appointment, check on your next service date, add additional cleaning services, or offer feedback on your most recent experience. Are you interested in starting service or have questions as part of your research? Call us anytime during the hours listed to speak with a courteous and knowledgeable cleaning professional.